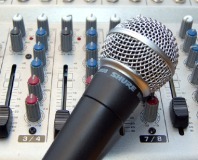 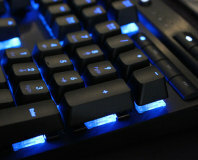 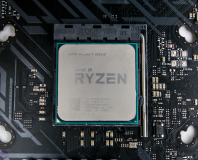 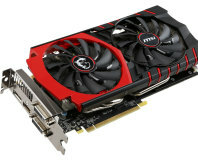 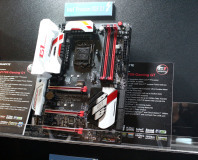 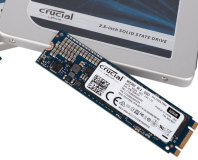 16GB and 32GB kits available. 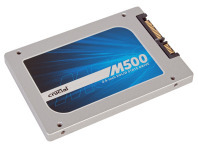 Crucial has officially unveiled its latest M500 SSDs, and they're already available to buy. 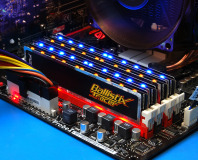 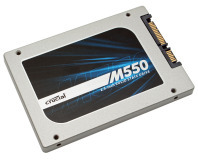 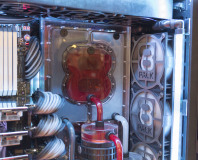 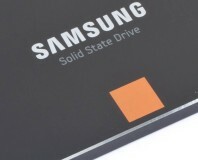 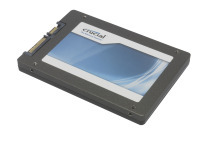 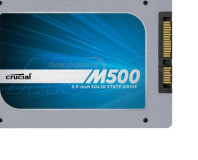 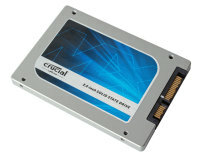 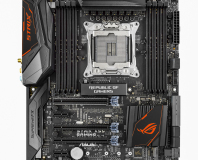 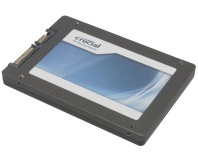 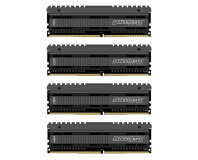 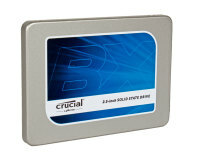 Crucial has launched a new family in its m4 SSD range, in mSATA flavour. 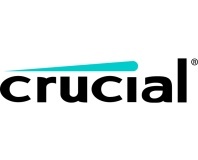 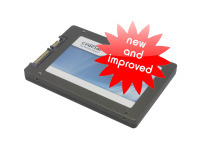 Crucial's new 0009 firmware claims to improve performance of its M4 SSDs.